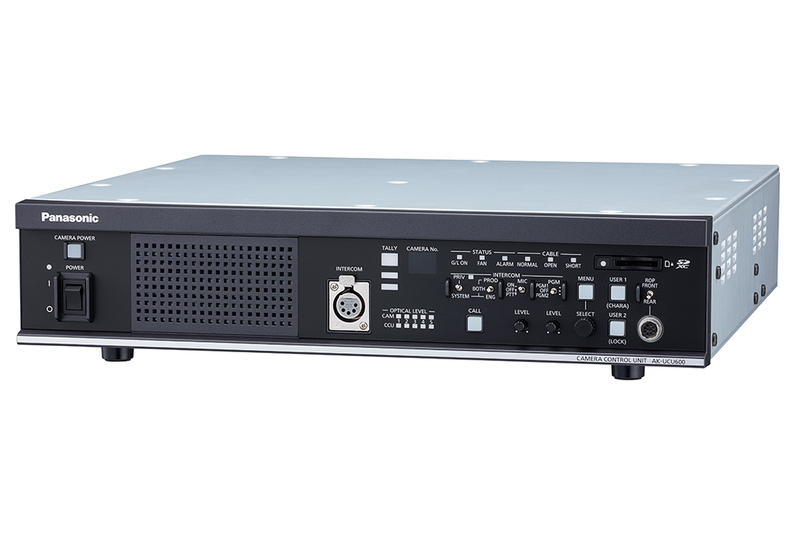 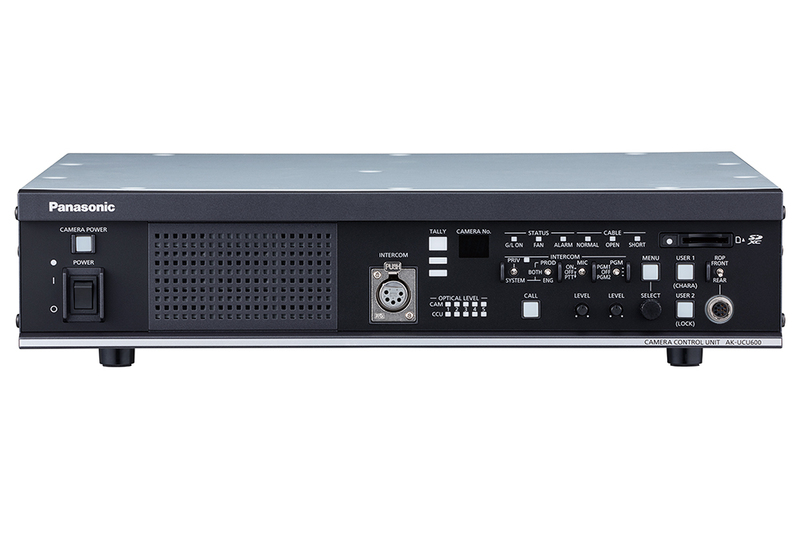 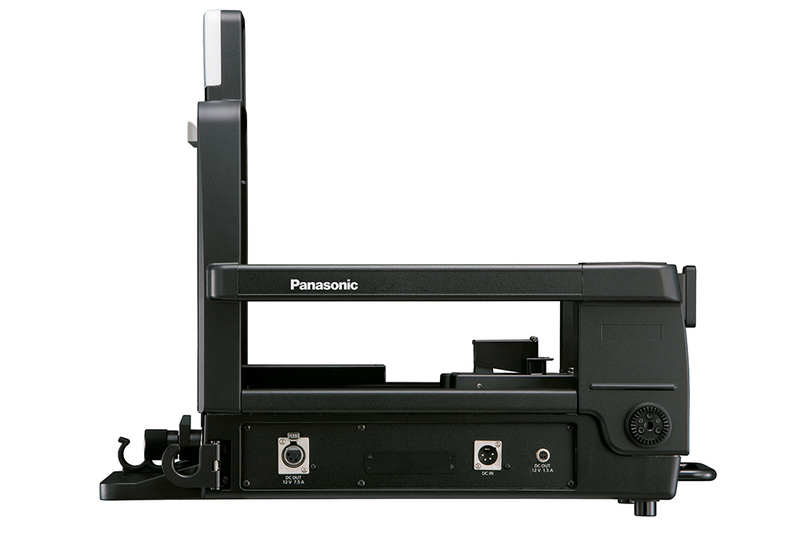 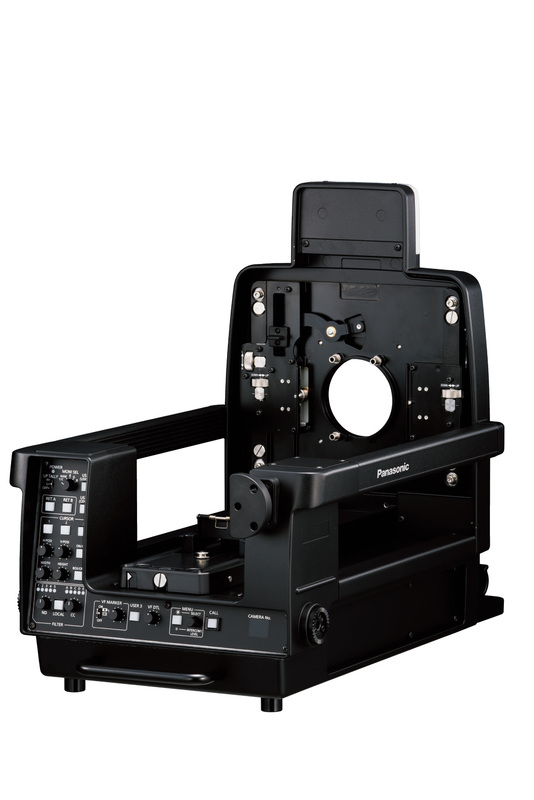 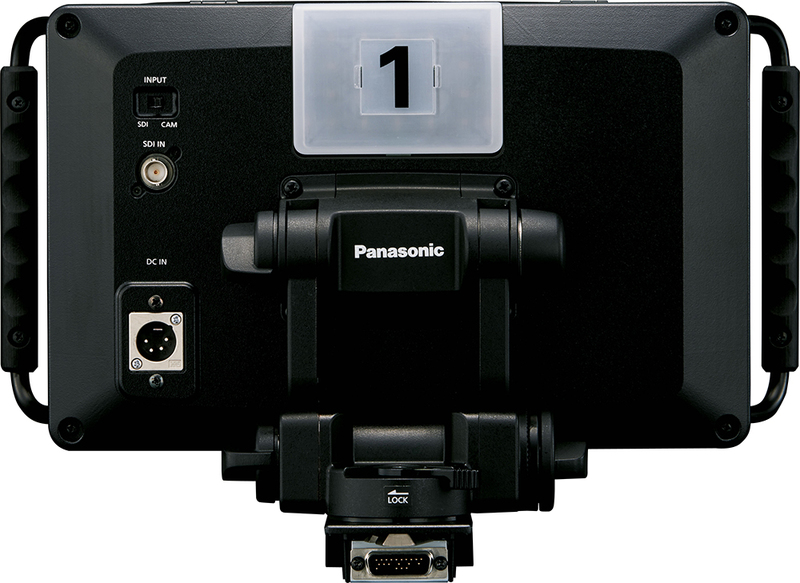 When paired with the AK-UCU600 Camera Control Unit, the UC4000 is capable of 4K image production and uncompressed long-distance transmission. 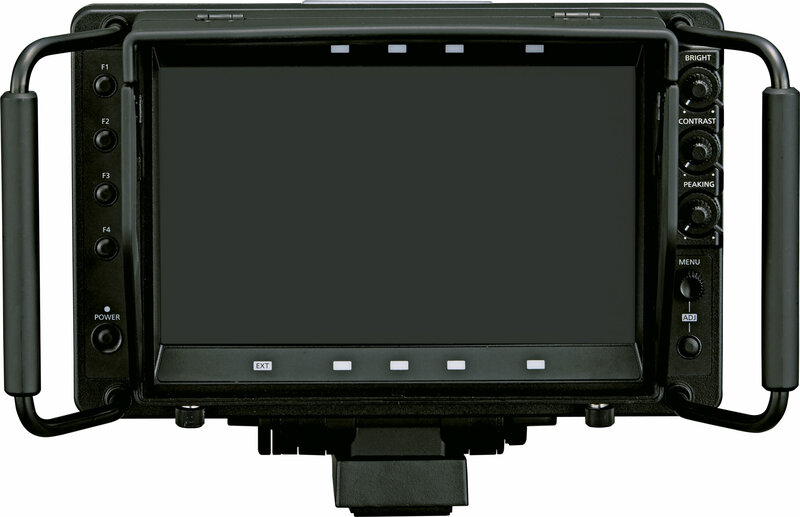 The AK-HRP1000 and HRP1005 Remote Operation Panels are equipped with a color LCD to provide visibility of the display for smooth control. 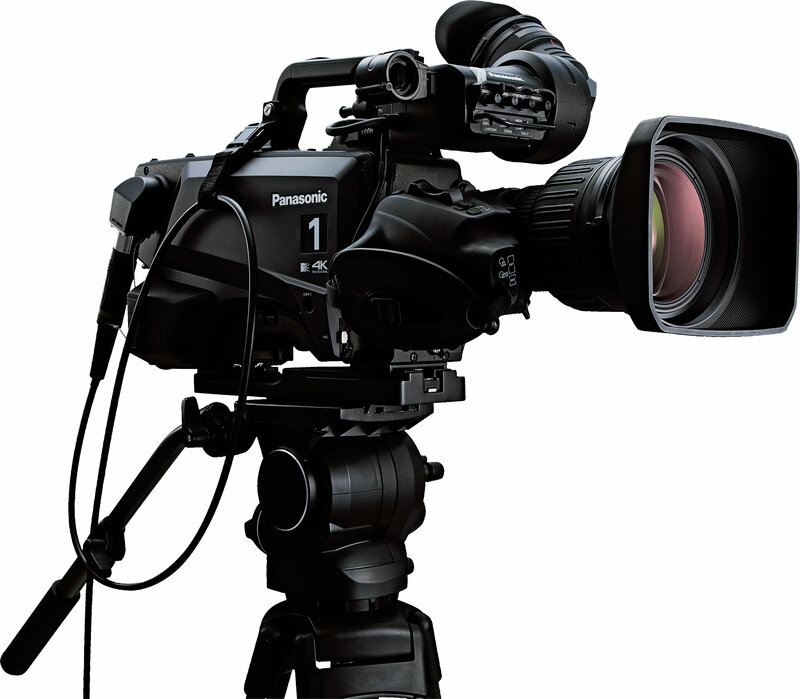 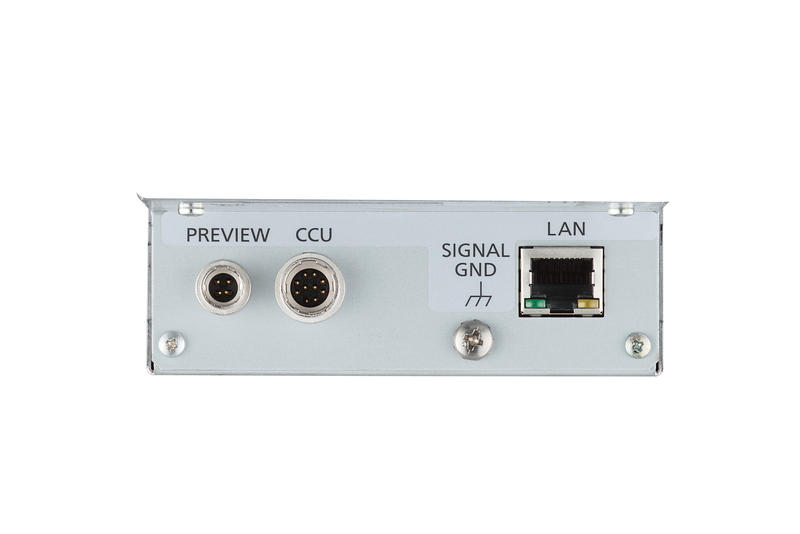 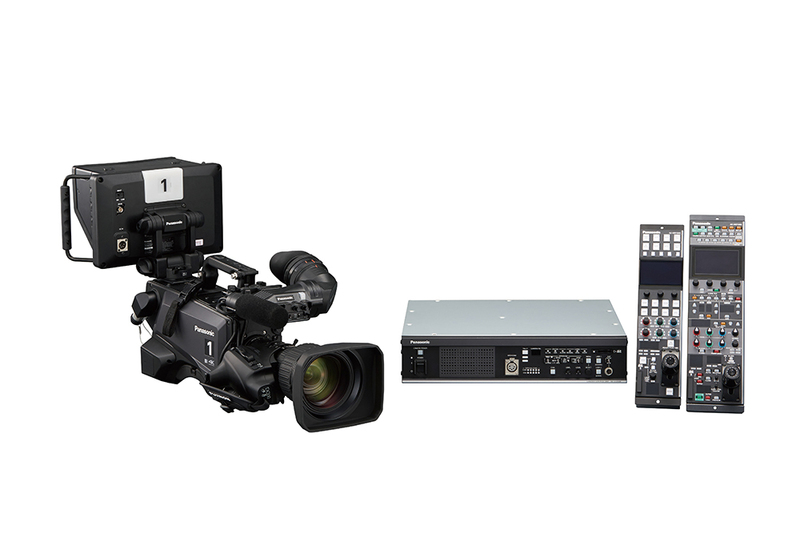 The camera and camera control unit can be connected for approximately 2,000-meter long-distance transmission of video signals when power is supplied from the camera control unit. 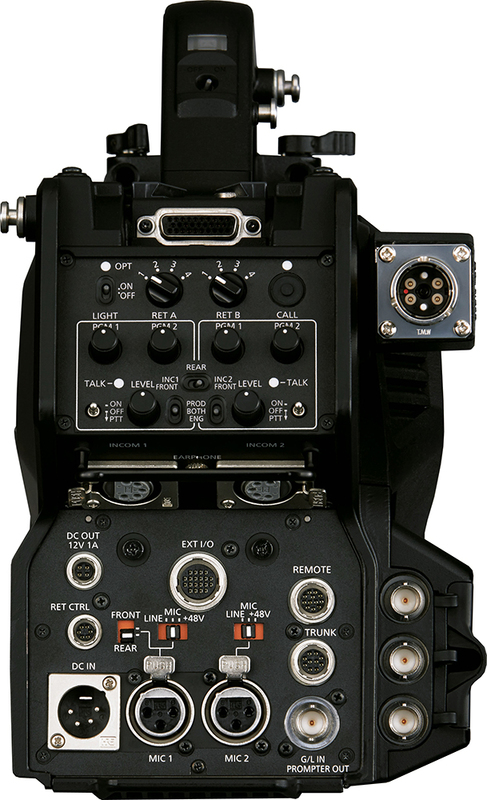 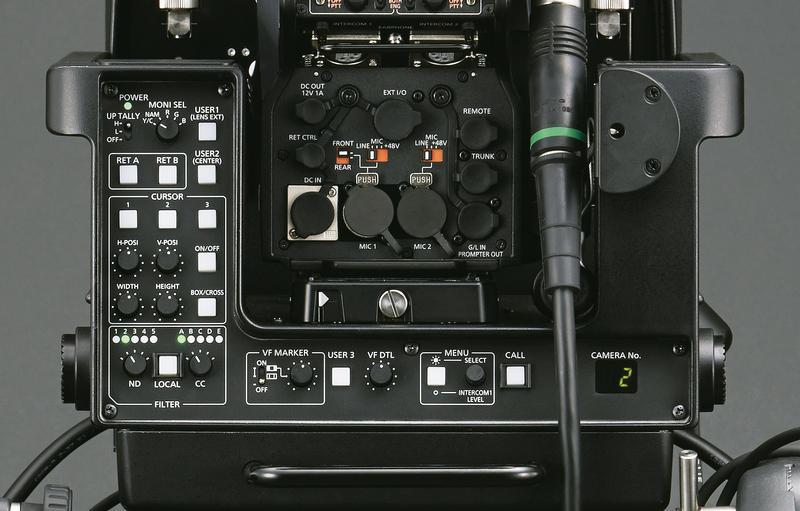 The remote operation panel and the camera can be connected using a dedicated cable. 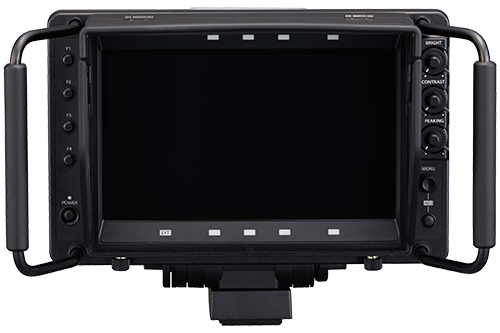 The AK-HVF100 230mm LCD color view finder is equipped with a large display and diverse functions. 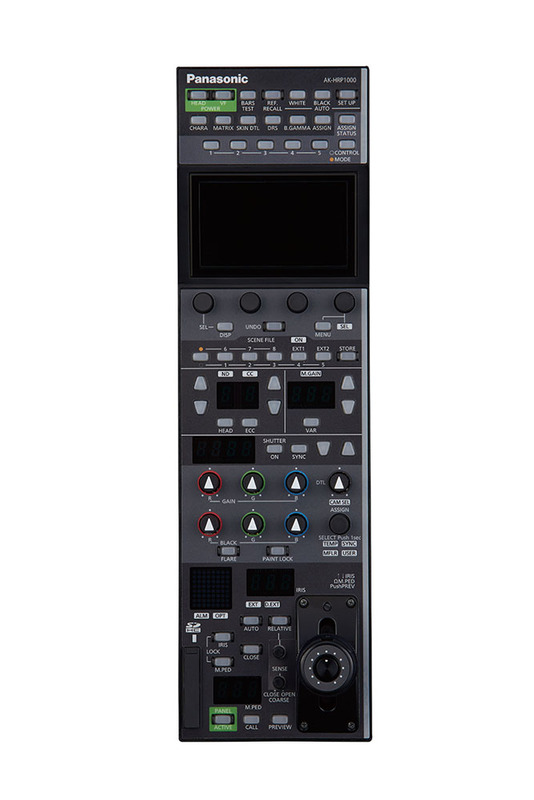 The focus assist functions include Focus Bar (indicates focus level), Focus-in-Red (uses color to indicate areas in focus), Expand (magnifies central portion), and Square (shows focus status of screen as a whole). 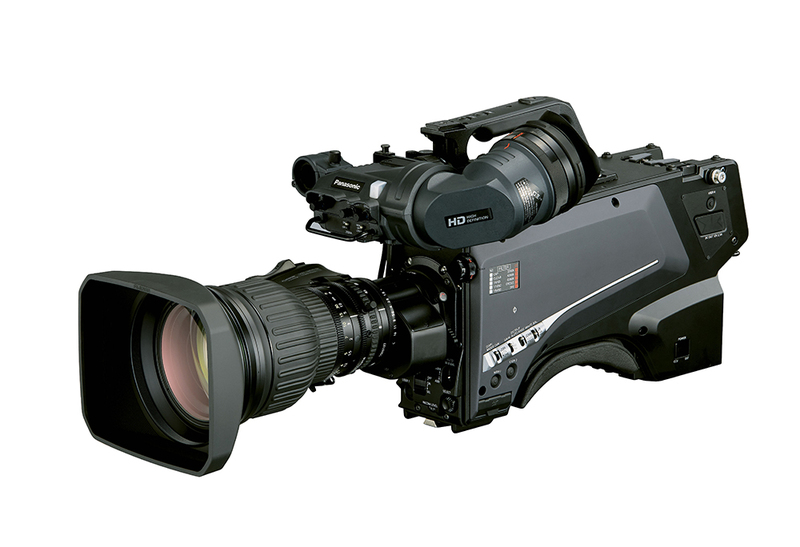 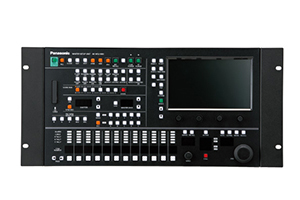 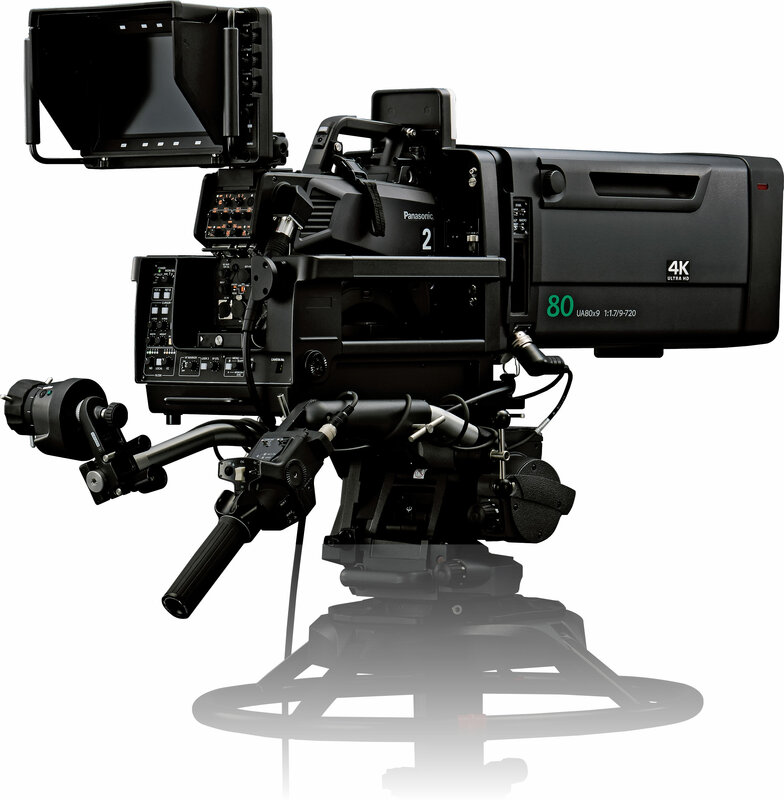 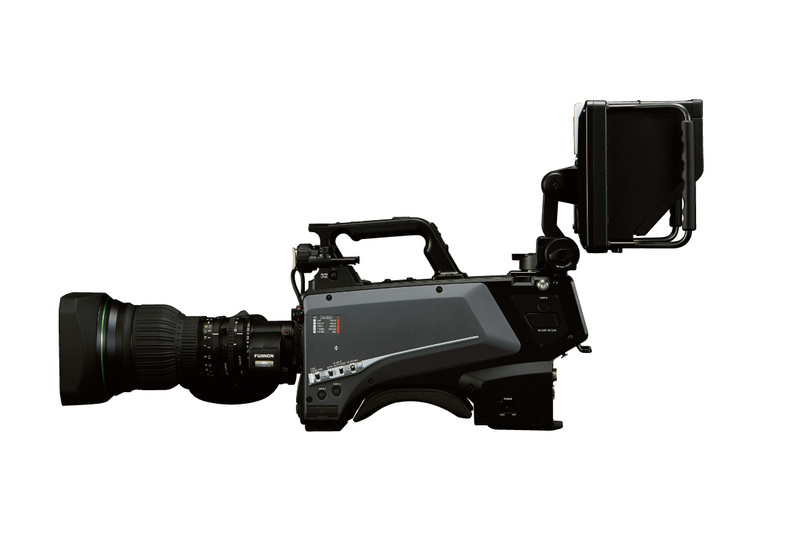 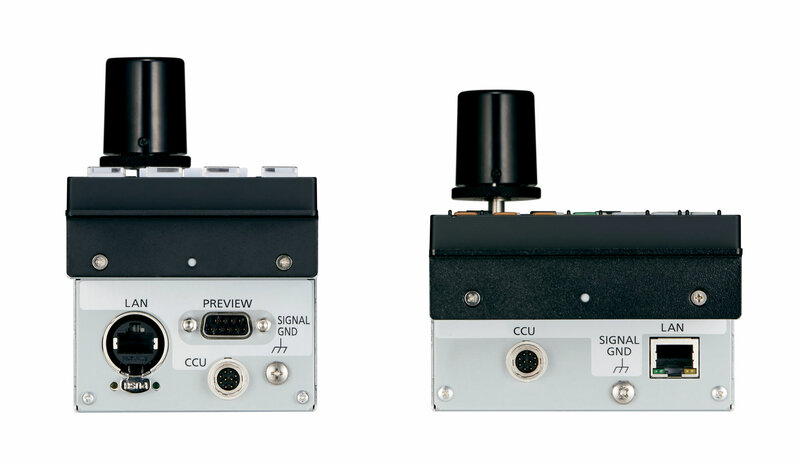 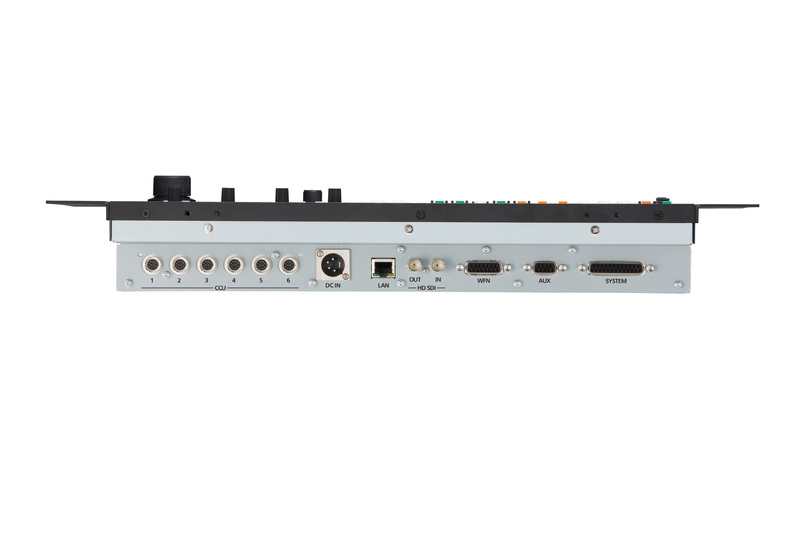 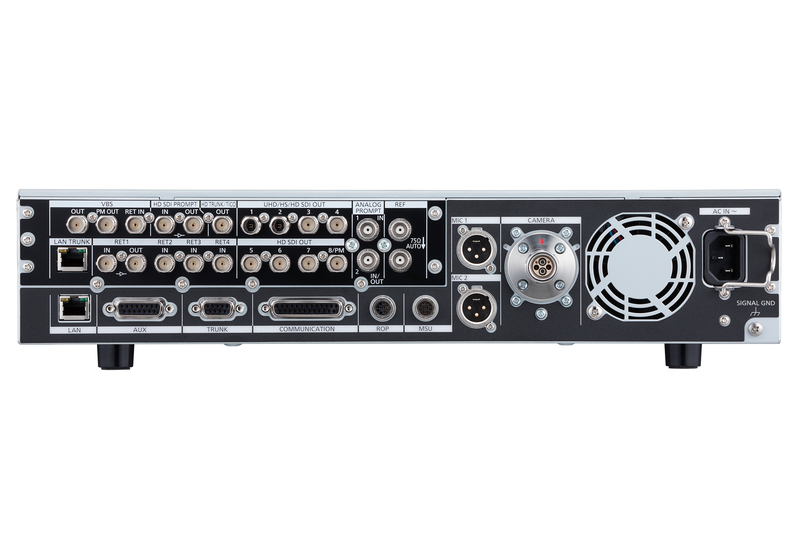 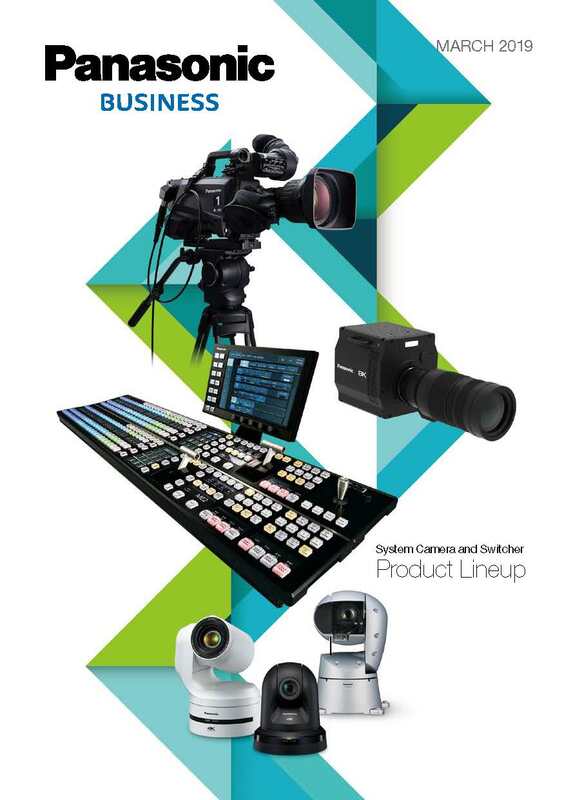 12G-SDI output and TICO*3 over SDI (4K over 3G-SDI) output are compatible with the AK-UC3000*4. *1: When in HD Hi-Speed mode. 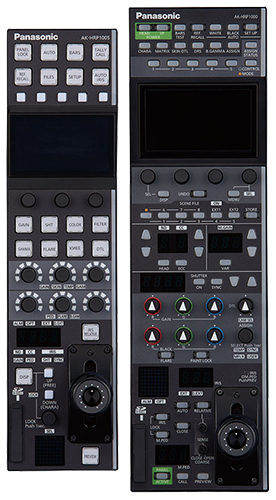 Requires a firmware upgrade scheduled for release in the fall of 2018. 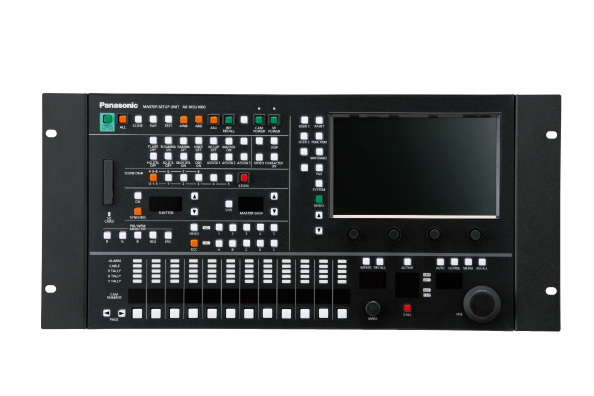 *4: Requires a firmware upgrade scheduled for release in the fall of 2018.